Presenting the delicious Chocolate Muffins Recipe. 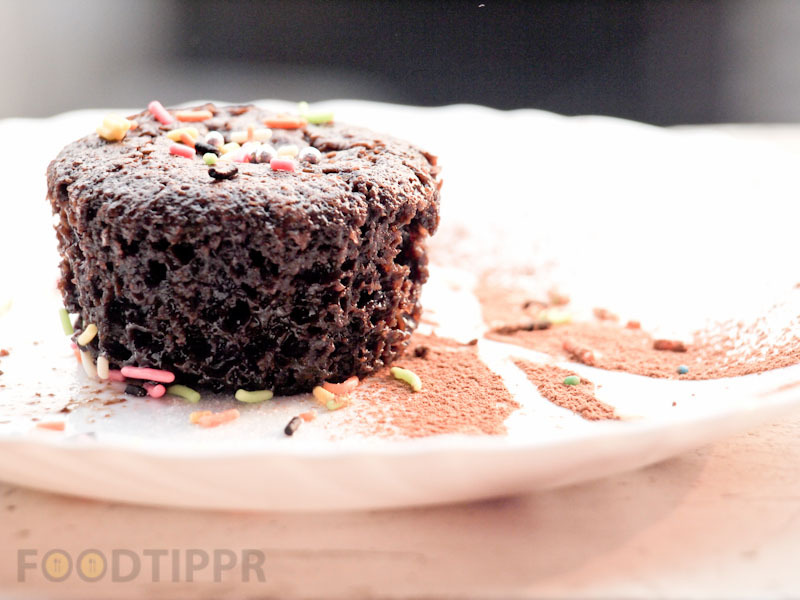 I created a few more muffins recipes to build the confidence to try something like this. 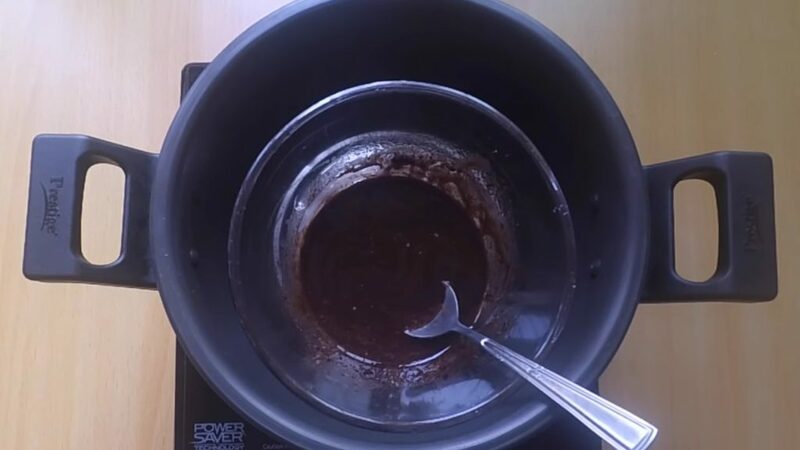 It was purely an experiment that turned out so well that it makes it to the blog, else, I had promised myself I won’t let anyone even taste this if it goes wrong, thankfully I didn’t happen and everything was great. Everybody loved it. 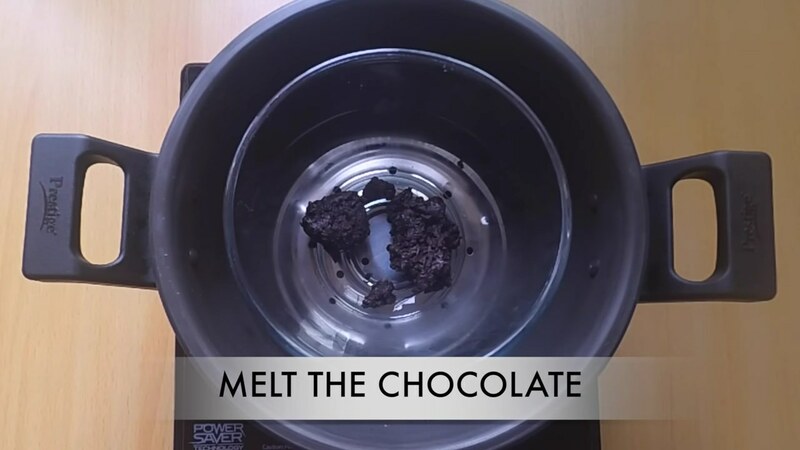 Follow the step by step recipe below or watch the video preparation. 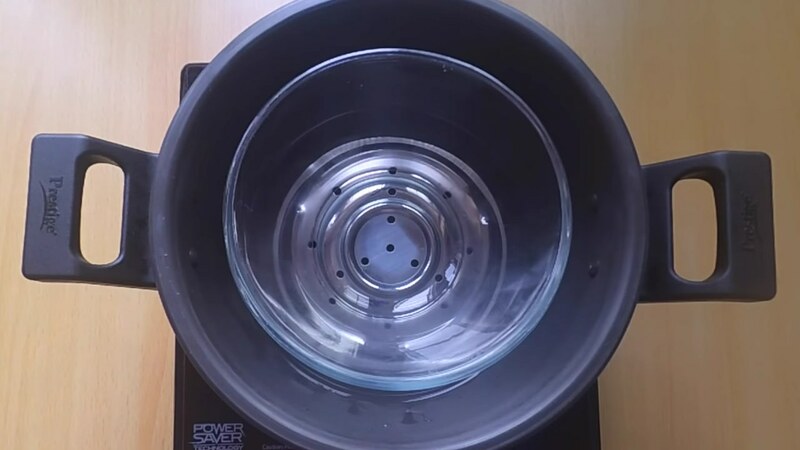 In a wok, add 100 ml water and put a stand under the water. Put mixing bowl on the stand. 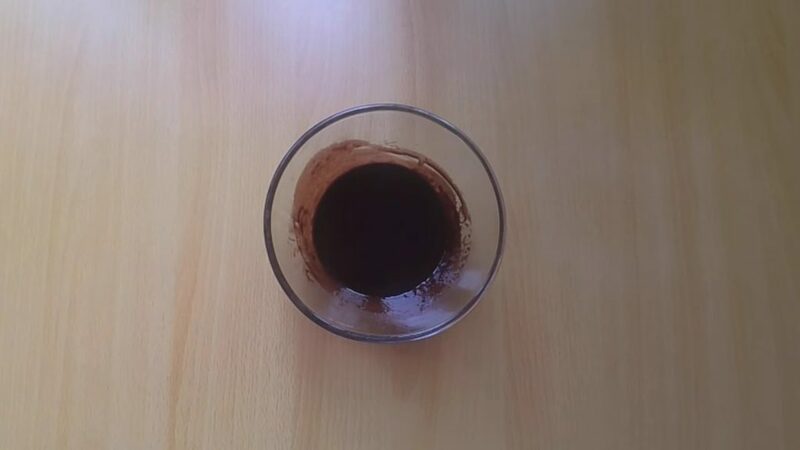 Add dark chocolate and some dairy milk in the bowl. 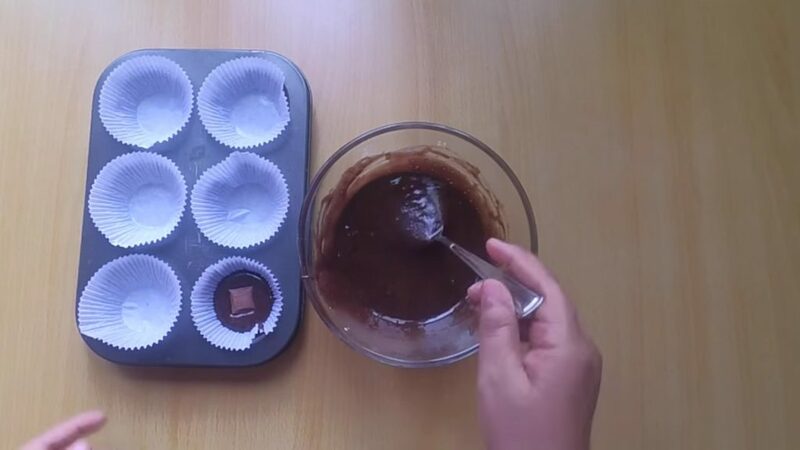 Add butter and mix it well till the chocolates melt completely. Add baking powder, sugar, cooking soda and vanilla essence. Mix it well. 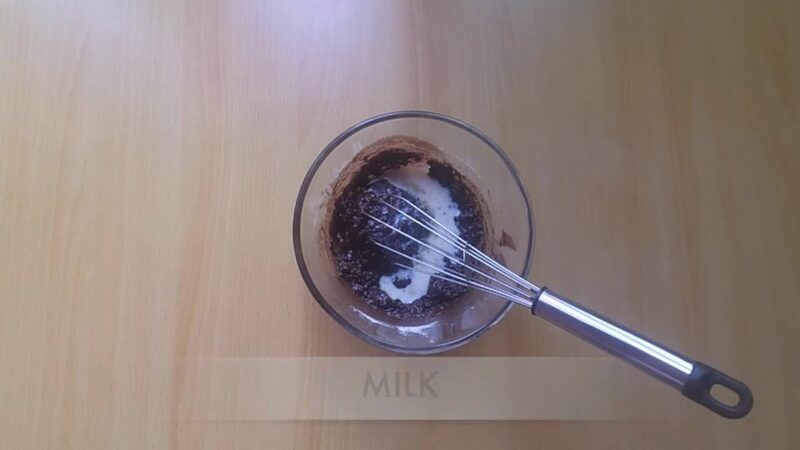 Add milk and mix it well. The batter is ready to bake. Grease the baking mold with butter and pour a teaspoon of batter in each of the mold. 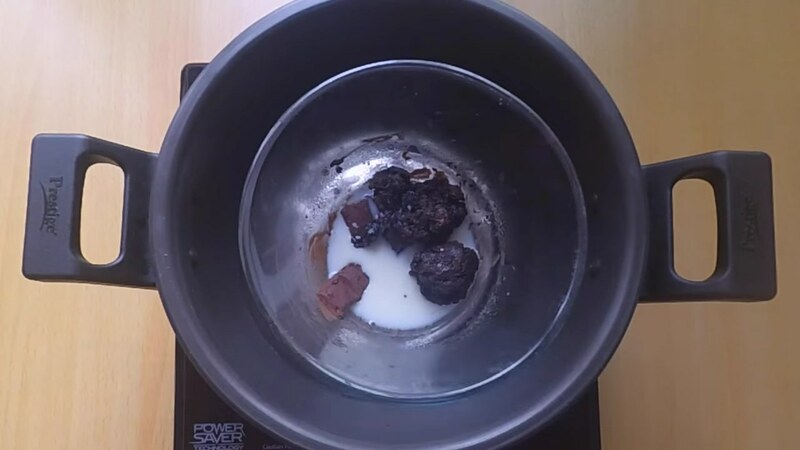 Then put a cube of dairy milk chocolates on each mold and put a teaspoon of batter on it. Preheat microwave oven at 170C. 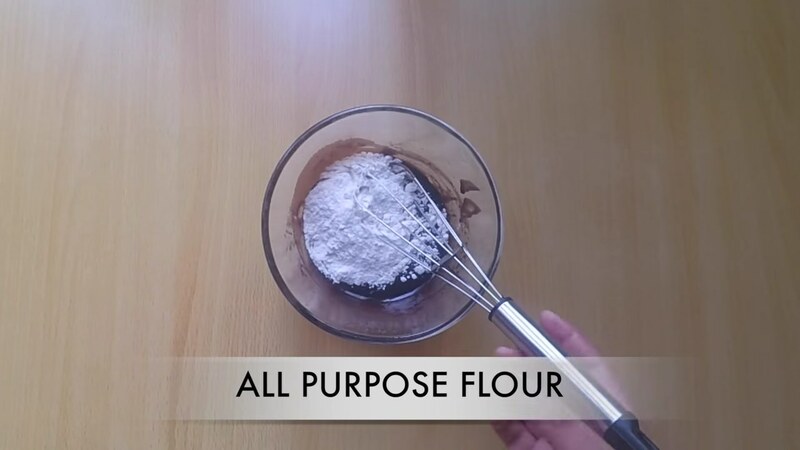 Bake it for 20-25 minutes at 170C. 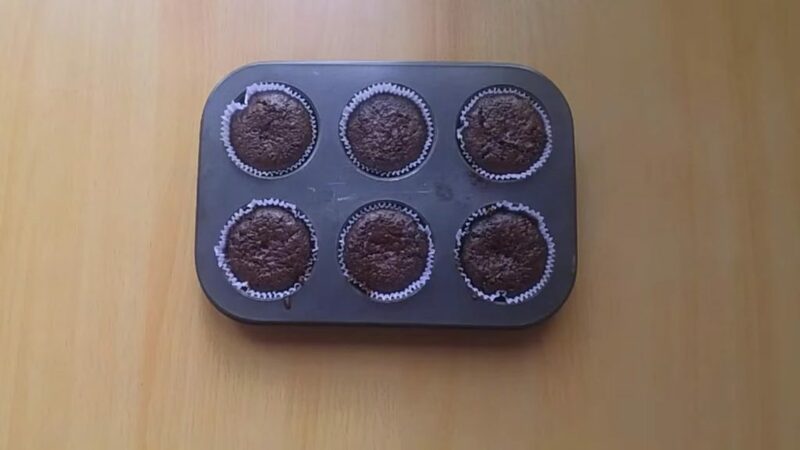 Delicious muffins are ready. Enjoy. I try posting videos on our channel on almost daily basis (Monday to Friday) so Please Subscribe to the Foodtippr channel if you watch YouTube videos.